As the cryptocurrency wave grows strong, a lot of companies are finally realizing that it is not something they can ignore. Although major businesses were initially skeptical about digital payments, most of them have been left with no choice but to join the crypto bandwagon. The travel industry has notably been at the forefront when it comes to embracing cryptocurrency as a method of payment. Many travel agencies, online flight, and car rentals booking platforms have opened their doors to crypto-enthusiasts, enabling them to make travel reservations using their favorite digital currencies. One of the earliest and most ardent embracers of cryptocurrency is flight and hotel booking website CheapAir. 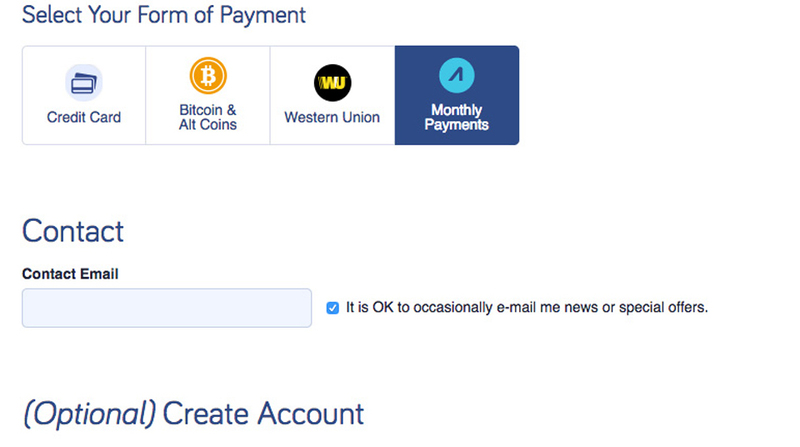 You can now pay for your flights, hotel and car rental using Bitcoin Cash, Dash and Litecoin. They already accept Bitcoin. CheapAir is a travel agency headquartered in Calabasas, CA that helps travelers book flights and make other travel reservations online. The company uses technology to enable travelers to get the best deals on airline tickets and hotel bookings. The company was established in 1989 by Jeff Klee, while he was a student at the University of Michigan. Since then, it has grown to be one of the go-to website for flight and hotel deals. More than 3 million tickets have been sold through their website, and it has increased its team of staff from one man to 100 employees. In 2013, CheapAir became the first ever travel agency to accept Bitcoin as an alternative method of payment for flight tickets and hotel bookings. CheapAir aims to reduce the frustration and stress travelers go through when making online travel reservations. The company has grown over many years to become one of the most preferred airfare shopping engines by a majority of travelers. They use several tools which help make them stand out among other online travel reservation sites. One of the most acclaimed of these travel tools is the CheapAir Price Comparison Tool. They also provide a lot of helpful information on their website. You can even find out the best time to buy flights during different seasons. 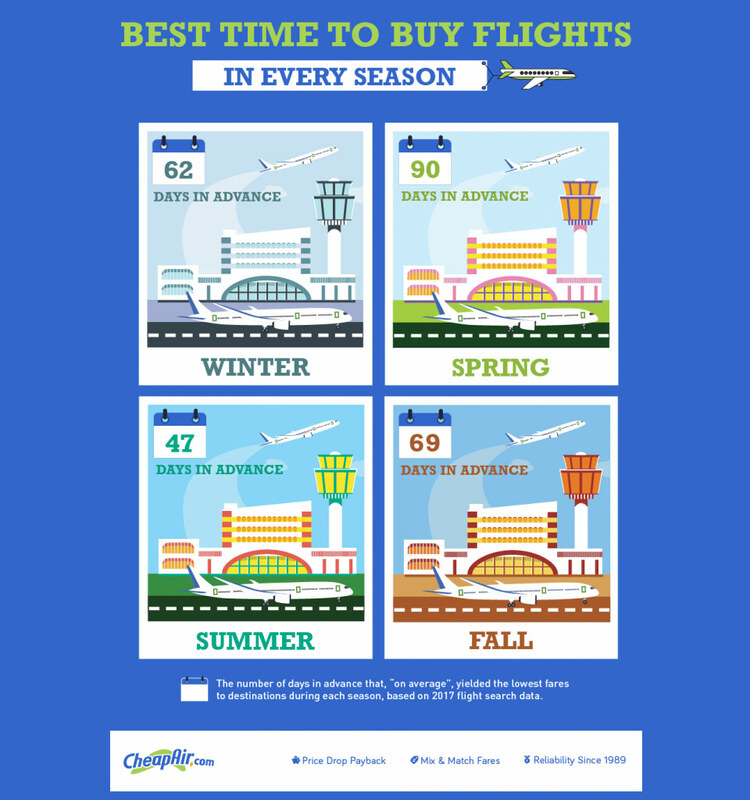 CheapAir says these are best times to purchase flights during every season. Booking a flight is an overly tedious experience, especially when you are looking to get the best deals. A lot of travelers end up settling for flights with higher prices when they could have easily gotten better ones. It's for this reason CheapAir decided to develop a price comparison tool. A tool which enables travelers to make faster and educated travel decisions while getting the best price deals. The tool uses an advanced algorithm that scours the internet and suggests to the customer some of the most affordable flights in their location. The customers are also provided with tons of information before making travel choices. Apart from helping you book the best flights, CheapAir's Price comparison tool get you the best hotels to stay at your destination using landmarks, addresses, and other factors. The tool uses a number of factors when deciding which flight is the best for your unique budget. 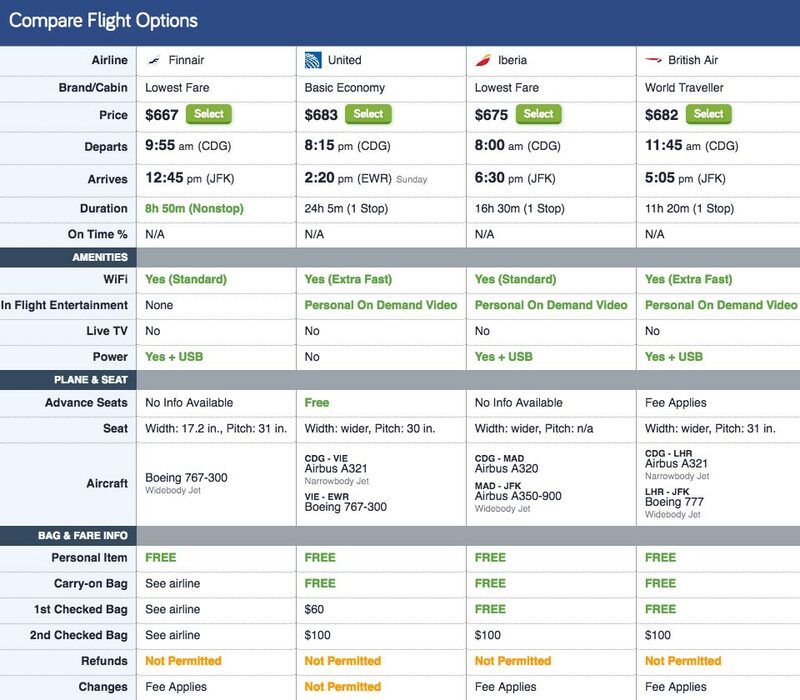 CheapAir CheapAir Price Comparison Tool. To make its services more affordable and attainable for travelers, CheapAir partnered with Affirm, a financial service company to enable travelers to pay for their plane tickets with monthly installments. This means that you can seamlessly buy airline tickets through CheapAir and pay agreed upon amounts per month. This is a priceless feature for those travelers that may not have the whole ticket fee at the time of booking. 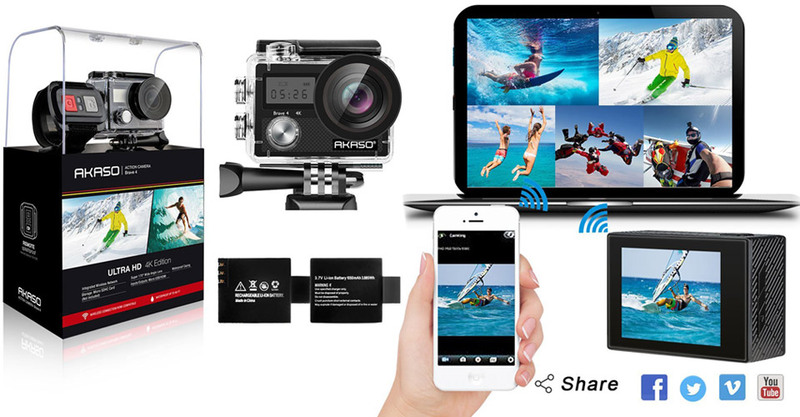 With this feature you can enjoy your travel without letting financial constraints stand in your way. 1. Visit Cheapair and use their advanced search functionality to search for your flight. CheapAir does not actively manage the approval of monthly payments. Instead, when you choose to use the monthly installment feature, your application will be directed to Affirm, which is responsible for managing and approving it. The option to pay for your ticket in monthly installment is however, not automatic. Your application will still have to go through an approval process to gauge your eligibility. The application entails a small loan which CheapAir says will not affect your credit rating in any way. The loan comes with a 10-30% interest rate, which is immediately determined when you check out. There are no other fees apart from this interest rate. You can pay the monthly loan in 3, 6 or 12 months, depending on how much your ticket cost. The repayment of your monthly installments is directly managed by Affirm, and not CheapAir. There are a number of repayment options at your disposal. You can use a personal check, debit card or bank transfer. You will be receiving frequent email reminders from Affirm to ensure that you don't forget to pay your monthly installments. Any questions concerning the Monthly payment feature are also directed to Affirm. CheapAir is only concerned with getting the best flight deals for you and do not in any way get involved with the loan in case your application is approved. In April 2018, CheapAir announced that it would be switching from Coinbase to Bitpay as its processor of Bitcoin payments. The company, which began accepting Bitcoin as a method of payment in 2013 had been using Coinbase to enable its customers to pay for its services using the digital currency. However, the switch to Bitpay early this year came after Coinbase scrapped some of the features and functions CheapAir had been relying on. Coinbase had announced that they would be dropping their support of custodial solutions for merchants, a service that CheapAir relied on. This includes the ability to convert bitcoin from clients to fiat currencies. Remember that CheapAir cannot pay airlines and hotels using cryptocurrencies. This, therefore, means that the digital payments first have to be converted to fiat currencies before sending them to the respective airlines and hotels. Without the capability to exchange these currencies, CheapAir would not be able to accept cryptocurrency as a method of payment. Shortly after this development, CheapAir explained in a blog posts that it would be working with Bitpay. 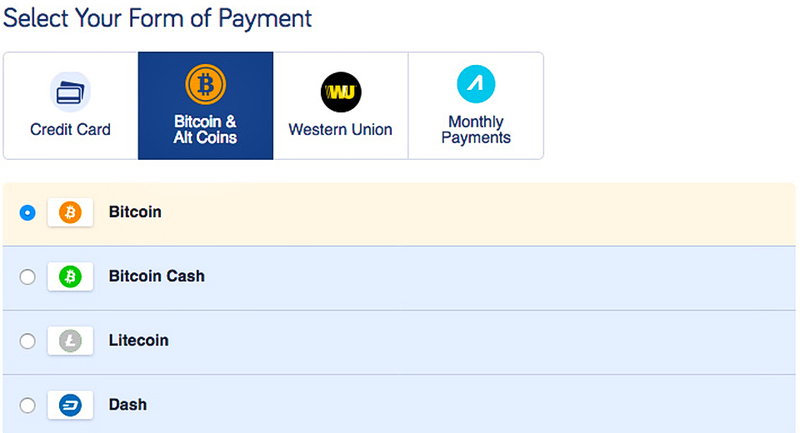 Additionally, three more digital payment options were added to the list of currencies the company accepts. Bitcoin Cash, Dash and Litecoin of course. Pay for flights and hotel on CheapAir using Litecoin, Bitcoin Cash and Dash. These additions would ensure that more crypto-users are brought on board and subsequently broaden CheapAir's customer base. All of the three currencies (Bitcoin Cash, Dash and Litecoin) have grown in popularity over the years attracting the attention of many cryptocurrency investors and buyers. CheapAir's new digital payment processor, Bitpay, was founded in 2011 by two crypto-enthusiasts, Stephen Pair and Tony Gallippi. The company was born at a time when cryptocurrency and blockchain technology was loomed in skepticism with many financial experts predicting that it was a bubble. However, Bitpay has grown to become one of the most credible digital payment service providers with many renowned clients under its name. CheapAir was confident at the time of the shift that BitPay would be a great alternative or even a better option to Coinbase. If you are looking for an online reservation website that accepts digital payments, CheapAir should definitely be your first option. You get to enjoy the best deals, customer service and you can pay for your flights, hotel and car rental using Bitcoin, Bitcoin Cash, Dash and Litecoin. So now that you have booked your flight and hotel using Bitcoin or Bitcoin Cash, Dash and Litecoin, don't you think you should preserve your travel memories with these cameras? Have you ever made a flight or hotel booking using Bitcoin, Bitcoin Cash, Dash or Litecoin? Let us know about your experience.